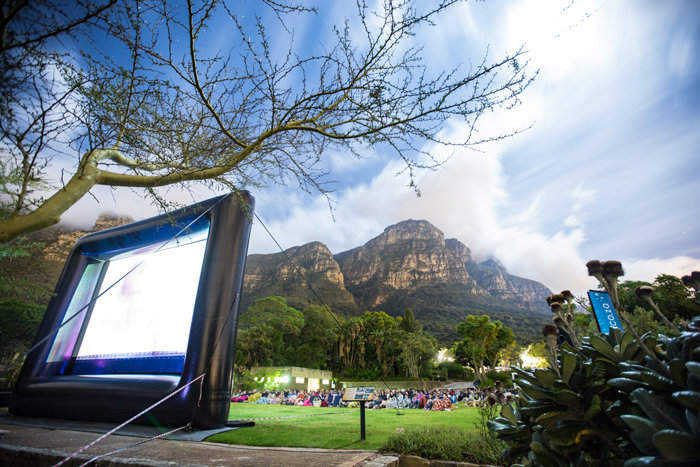 Kirstenbosch National Botanical Garden – the floral heart of Cape Town hosts the perfect setting to catch up and relax with friends while enjoying breathtaking mountain views, tranquil scenery, music, movies and entertainment this holiday season! 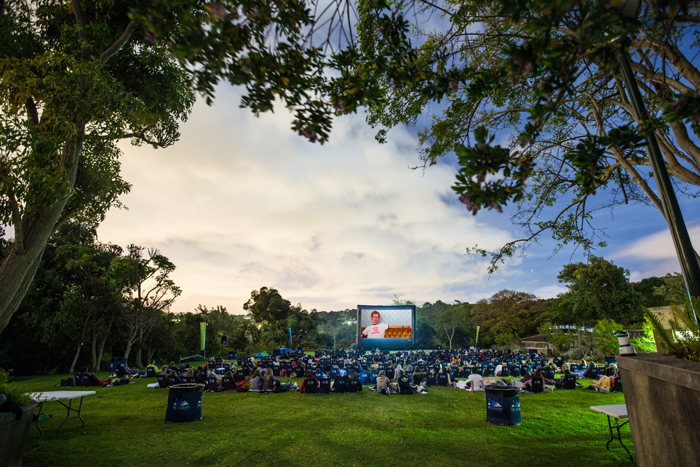 Every Wednesday evening until April head to Kirtsenbosch for the Galileo Open Air Cinema and watch some of the most beloved and acclaimed movies of all time, from romantic comedies to cult classics, adventure sports to documentaries – there’s something for everyone. 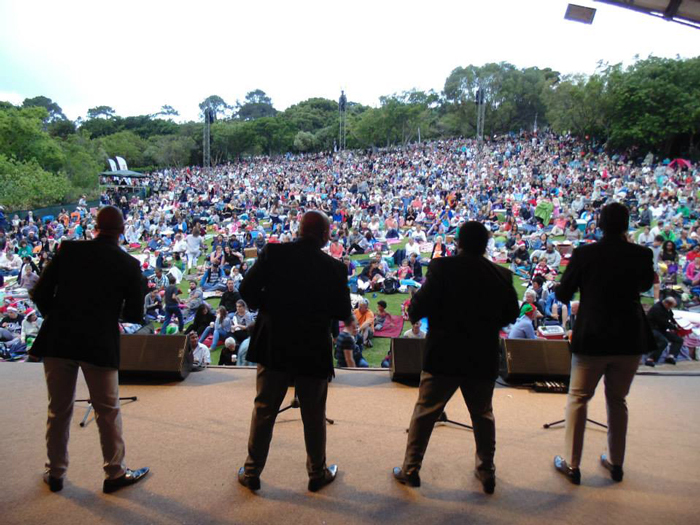 Kirstenbosch provides the perfect setting for a fun evening with friends or family, a romantic date, a birthday party or even a work social. There are also local artisanal food vendors with lots of yummy eats and drinks on offer. Click here to book. Bookings can be done on Webtickets. Tickets go on sale the Tuesday preceding each concert. Book early to avoid missing out. 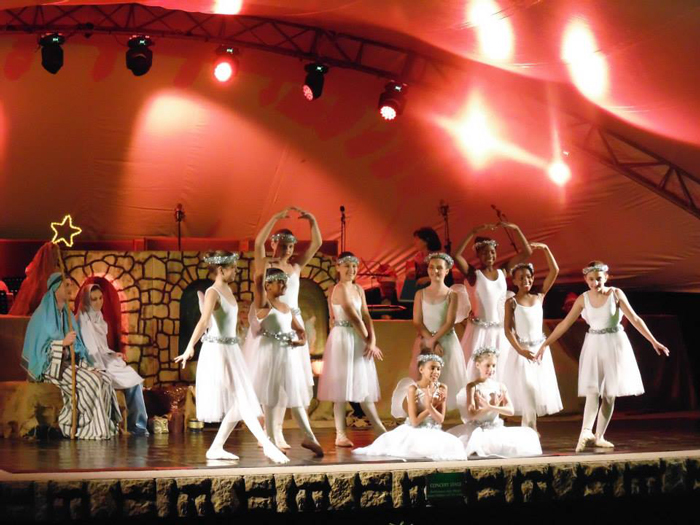 Various other happenings at Kirstenbosch include the Bonsai Show, which runs from 18-20 Dec. 2015, guided garden walks and the dinosaur exhibit where adults and children alike can learn all about these great ancient beasts that roamed amongst the cycads, which are ancient plants threatened by extinction. 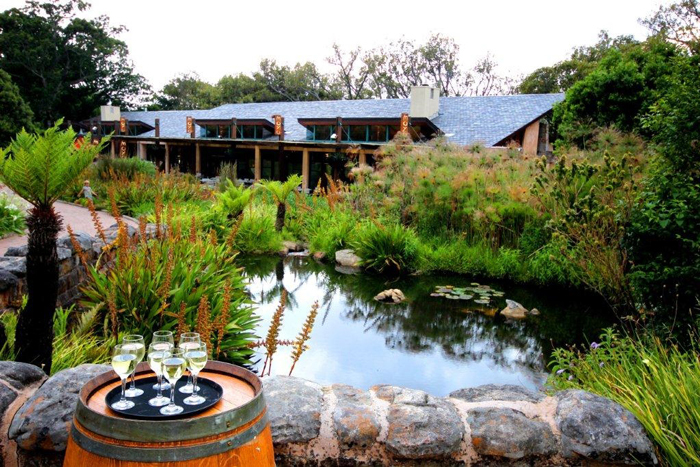 Visitors to the garden can also get those last minute prezzies, treat themselves, or simply enjoy browsing at the Kirstenbosch craft market or garden shop while Moyo, the Kirstenbosch Tea Room and Vida E are open for meals and drinks. The Botanical Society of South Africa is a proud partner of the South African National Biodiversity Institute (SANBI) and Botanical Society membership affords you free entrance into this treasure chest of a botanical garden, amongst other great benefits. Membership to the Botanical Society is a great festive gift – allowing your loved one an opportunity to enjoy Kirtsenbosch and the other SANBI Botanical Gardens all year round. Join the Botanical Society family and support their work by making the Botanical Society your beneficiary on your MySchool/MyPlanet card.